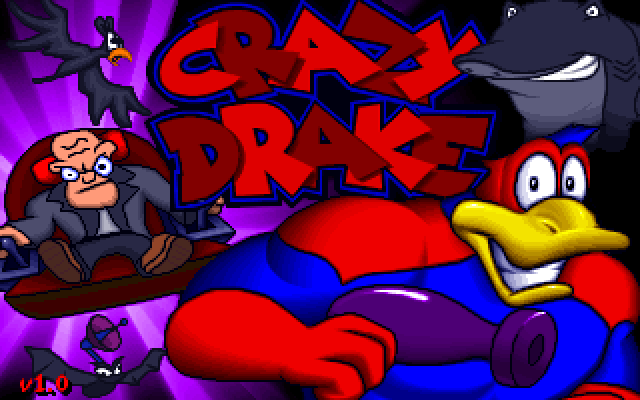 The platform game boom in the 90s begat an odd brand of artistically driven mascot games. Earthworm Jim, Plok, Zool, Cool Spot, and their ilk owed much of their success to their terrific cartoon styles. There’s an argument that their visual accomplishments could sometimes come at the expense of the rest of their quality. That conversation deserves a greater breadth of games to scrutinize, and one additional name on that the list should be Crazy Drake. 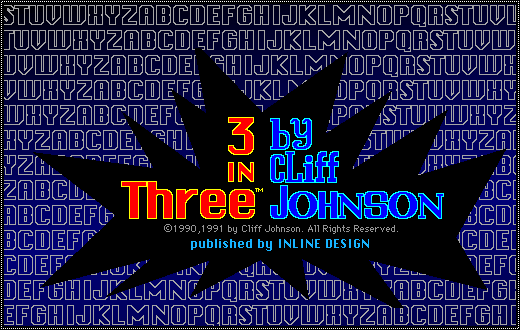 3 in Three has some terrific world-building.